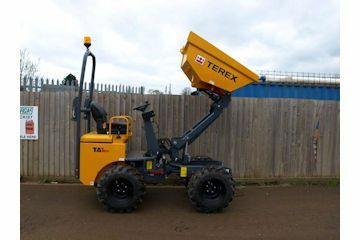 High tip dumper capacity 1000kg (approx 1120mm). 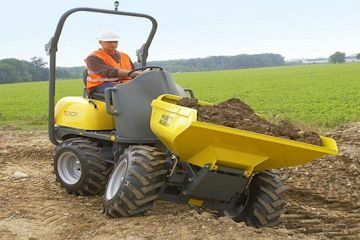 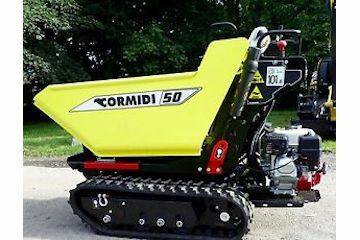 High tip tracked dumper capacity 500kg (approx 700mm wide). 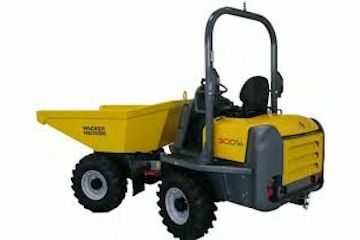 Hydrostatic swivel dumper capacity 3000kg (approx 1785mm wide). 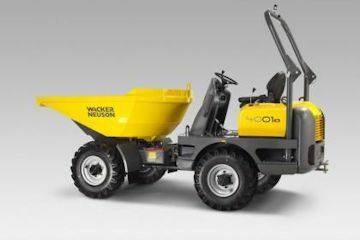 Hydrostatic swivel dumper capacity 4000kg (approx 1795mm wide). 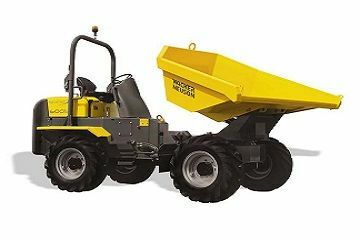 Hydrostatic swivel dumper capacity 6000kg (approx 2250mm wide).